for your traveling and accommodations expenses in Boston. arrangements already, we urge you to do so as soon as possible. scholarship page for the exact amount you will be awarded. 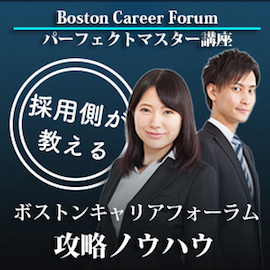 A check in your name will be available for you at the Career Forum. the payment system we have utilized for the past 15 years. after 2:00PM or on the third day (Sun., Nov. 3rd) after 10:00AM. bill, credit card statement, school mail). in order to qualify to receive the scholarship. Copyright (C) 2019 ボストンキャリアフォーラムの歩き方｜ホテル予約から内定獲得までの準備を支援 All Rights Reserved.